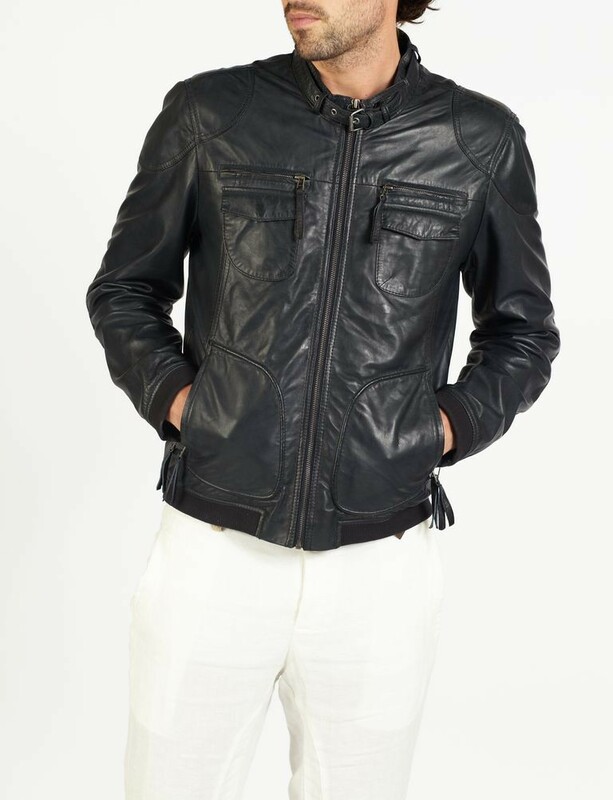 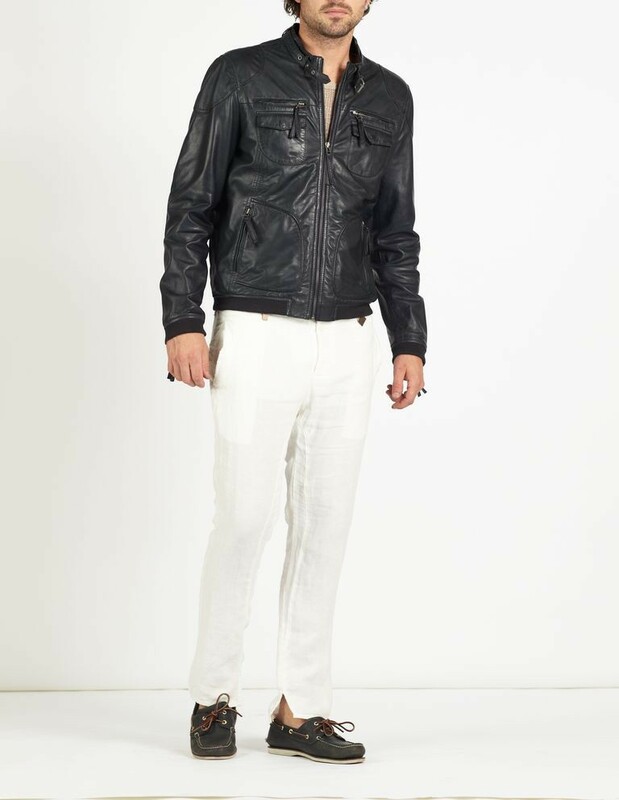 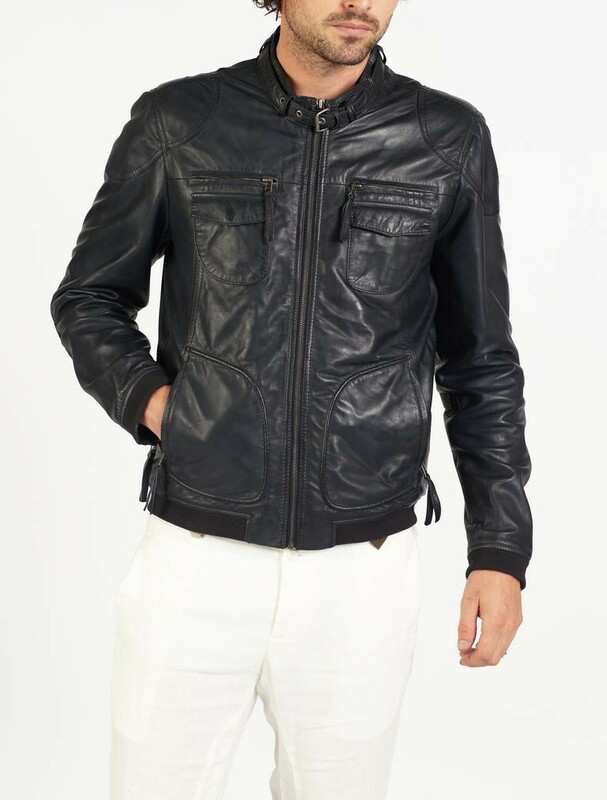 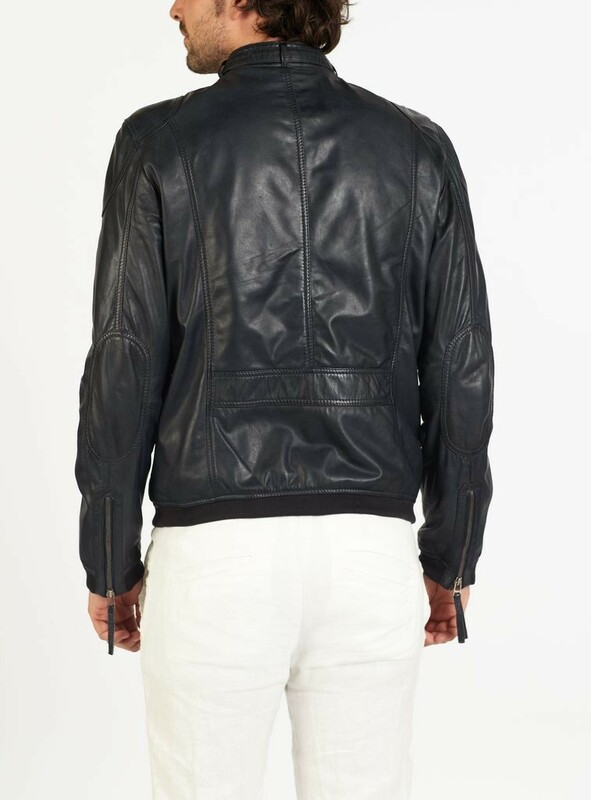 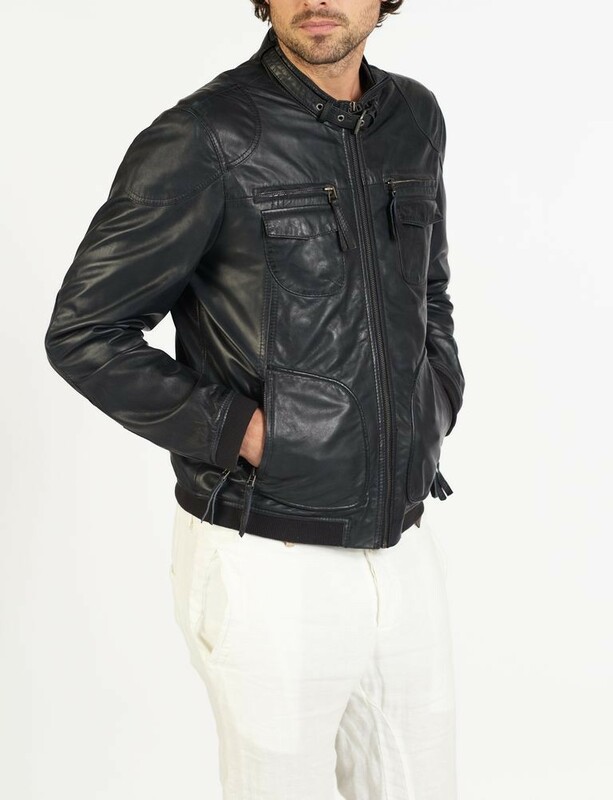 NINO is one of our new creatively designed leather jacket which is a cross between a classic bomber jacket and a biker jacket. 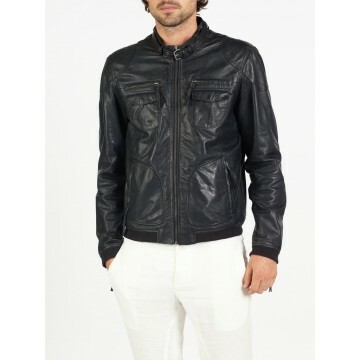 NINO is made from exceptionally soft lamb Napa leather with hand finished wax effect, great stitch and pocket details. 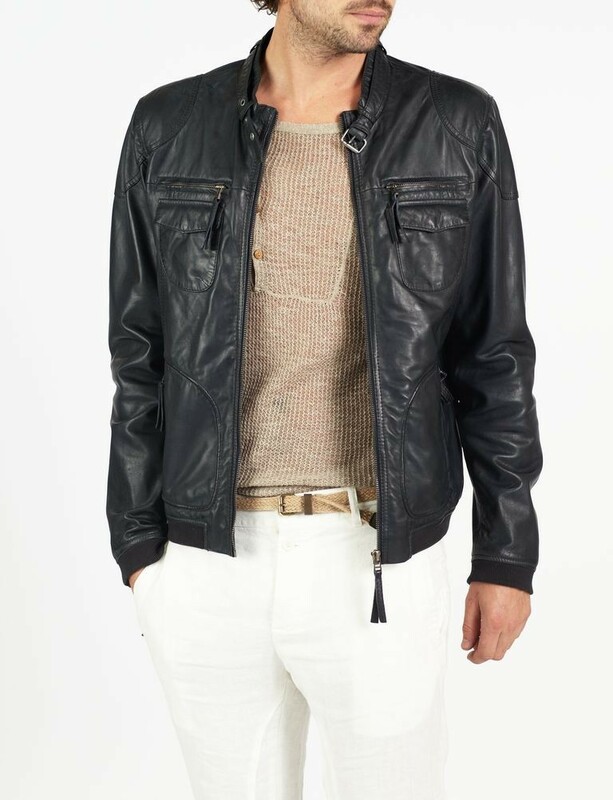 NINO can be classed as casual wear, yet is also fashionable and therefore perfect all year round. 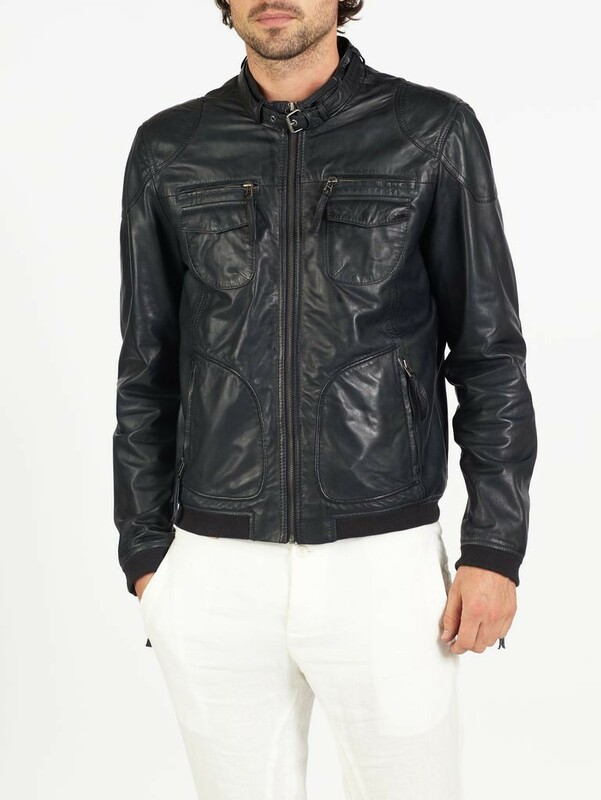 NINO combines perfectly with jeans or with trousers for a smarter look, a must have jacket for all seasons.